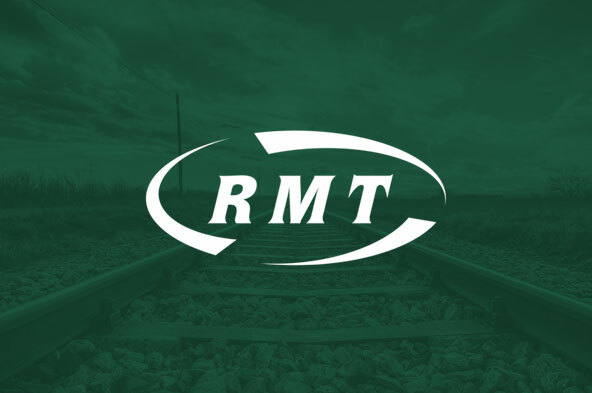 RAIL UNION RMT has told Merseyrail that it will be in dispute with the company if it fails by January 26 to provide cast-iron assurances around the future of the safety critical role of the guard. The union has written to Merseyrail following the recent announcement that new rolling stock to be procured for the network would be configured for driver-only operation, and that guards would be removed from all Merseyrail services. As well as grave concerns over the downgrading of passenger safety that introduction of DOO represents on Merseyrail, the union also has concerns over the future job security of fleet maintenance workers affected by the decision.